At Storage Authority Walters Rd, you’ll have access to a whole host of features to make your time here simpler. 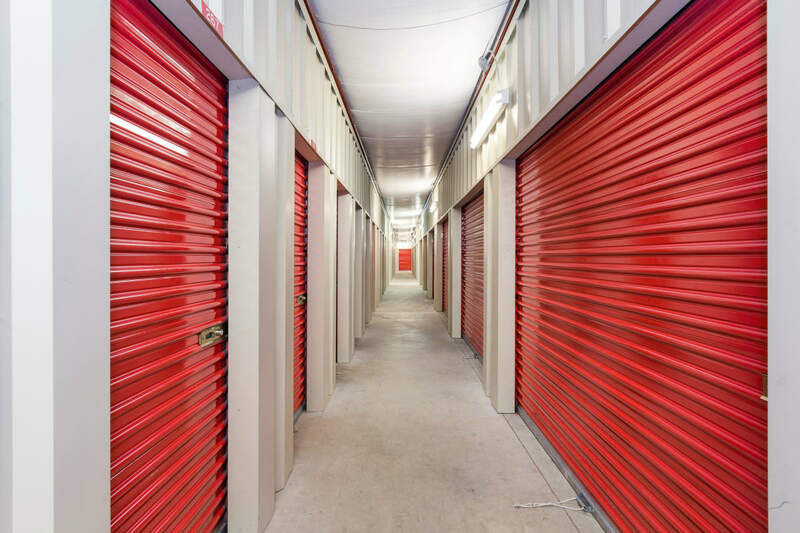 Our team in Houston, TX, knows what it takes to have an enjoyable self storage experience: easy access, convenience, and the assurance your items are housed at a location you can trust. Our Houston self storage facility gives you all of that and more. Get into our facility anytime with 24-hour access, 7 days a week. Unloading is easy with the help of drive-up access and dollies and carts you can use free of charge. Rest easy knowing your items are in a well-lit, fully fenced facility with a Digital Surveillance System. Electronic gate access 24/7 gives you all power when it comes to your self storage experience. Download the Storage Genie app on your phone to take that simplicity one step further. The free app’s Bluetooth technology recognizes when you’re approaching the gate and opens it for you, without even having to pull out your phone. Our facility also features a digital surveillance system to put your mind at ease when you’re away. And don’t worry about stopping by to pay your bill. Take care of it on the go with our online payment options or auto payment plan!